Treat yourself to some new pyjamas! 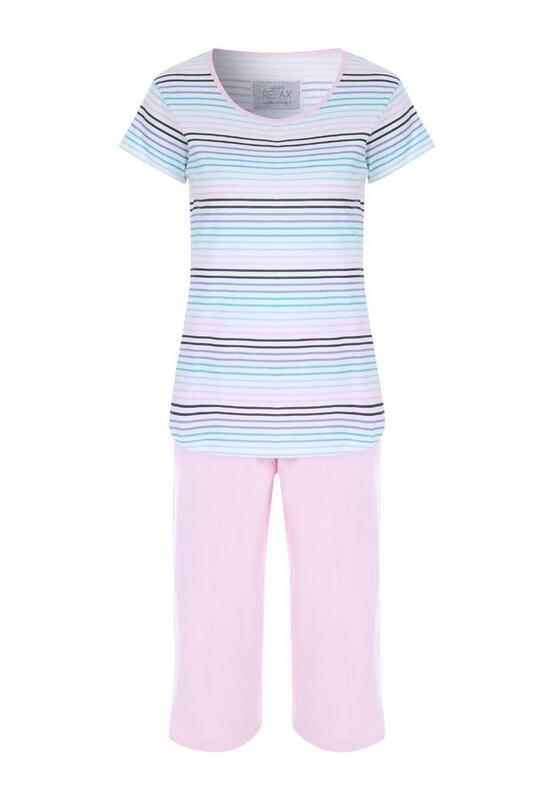 This set contains a multicolour stripe short sleeve top and matching pink cropped bottoms, making it a comfy option for nightwear. Gorgeous pyjama set, although havent worn them yet as im saving them for warmer weather. Lovely bright colours though. Great price, fit well and look nice.